Who are public engagement professionals and what do they do? Public engagement professionals (PEPs) are an increasingly significant and influential cohort of staff in universities. They bring a real vision and commitment to engagement to an institution. They enable public engagement to flourish, equipping and motivating staff; supporting the development of new initiatives; facilitating partnerships and are key to drawing in funding for engagement. Usually engagement professionals are recruited by universities to support the engagement work that they are doing. Typically, they will be involved in a variety of roles, including: outreach, departmental public and community engagement, patient involvement, impact, institutional public and community engagement, partnership development, corporate social responsibility, student engagement, engagement with research etc. Some people working in these roles may also have responsibility for other areas of work e.g. research, teaching, communications activity. Whilst in some cases the roles are specifically to deliver public engagement (e.g. as outreach officers) the majority seek to support others to develop their own public engagement work. In addition, engagement professionals will often act as a key catalyst for change within their context, championing the importance of high quality engagement, and encouraging effective support mechanisms to be put in place. What do public engagement professionals do? Here are some of the key activities that engagement professionals may do as part of their role, and where you can get help to develop these areas of work. Develop effective mechanisms to evaluate the work you are doing, both to reflect on your work but also to assess its value. 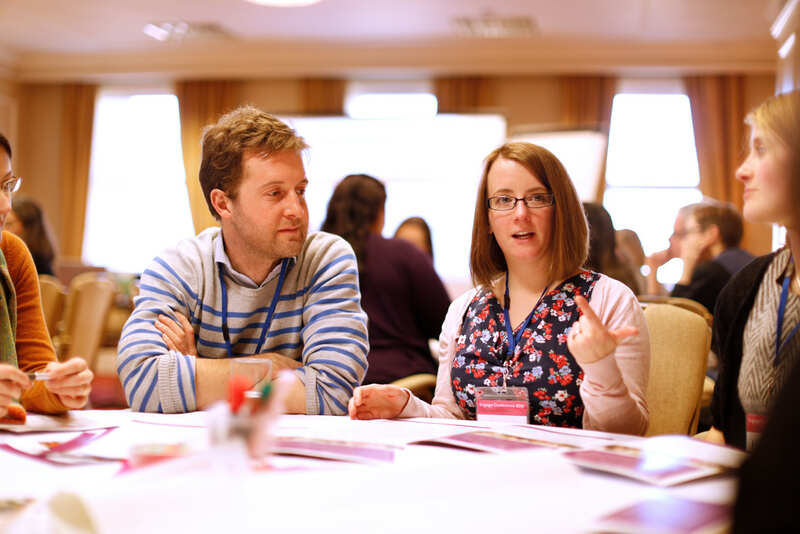 The NCCPE seek to support public engagement professionals in a range of ways. We offer professional development opportunities, including the Engage Academy. We are establishing an engagement professionals network, with a range of events and activities to bring members together, to share learning, and inspire change. We are committed to seeing the skills and attributes needed to do these roles well recognised and are working to develop an attributes framework that outlines key competencies and skills needed to do these roles well. We are also seeking to establish progression pathways for public engagement professionals. 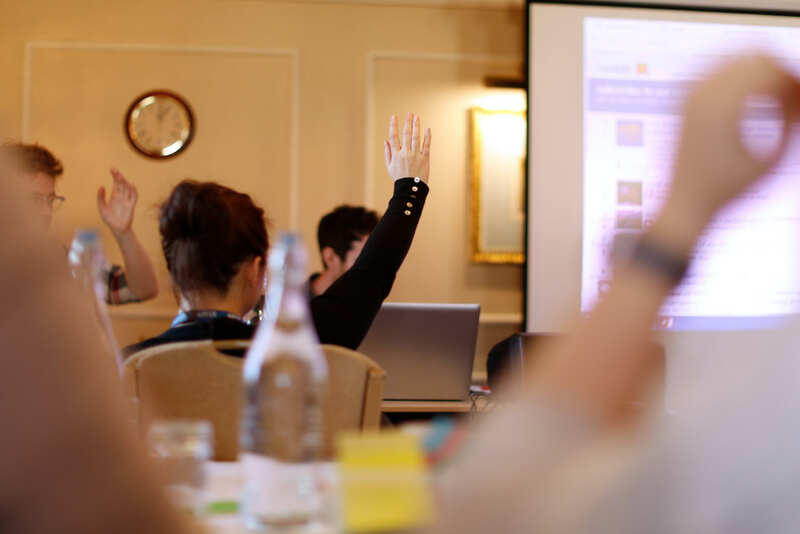 If you think your institution or department would benefit from a public engagement professional get in contact, and we can support you in developing your approach. Tips on developing a public engagement strategy.